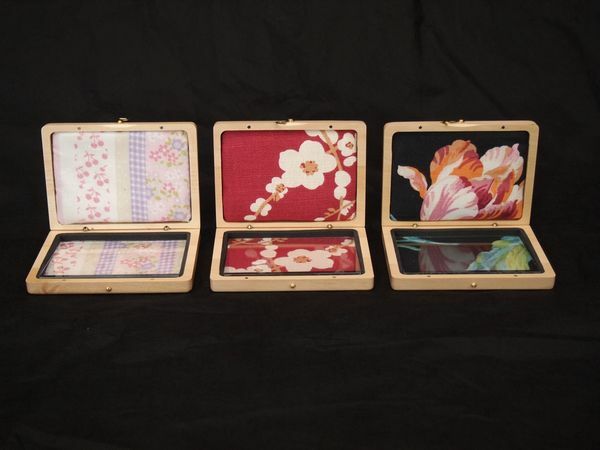 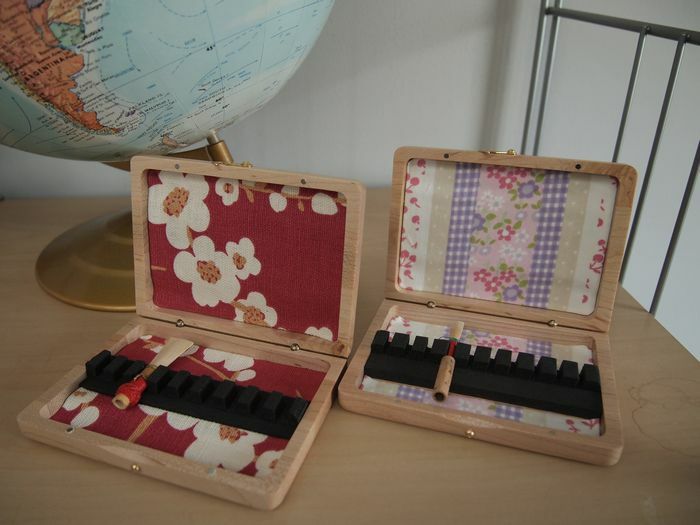 Wiseman x Laura Ashley reed case | World Frontier by BEYOND inc. 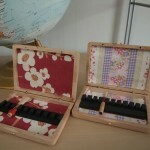 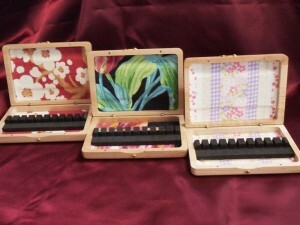 The reed cases for Saxophone and Clarinet are also available. This entry was posted in WorldFrontier by worldfrontier. Bookmark the permalink.